Like many, we wanted to book a last minute winter getaway for some much needed sunshine and relaxation. Our choices were shortlisted down to Cuba, Dubai or Egypt, all offering superb hot weather conditions during November. 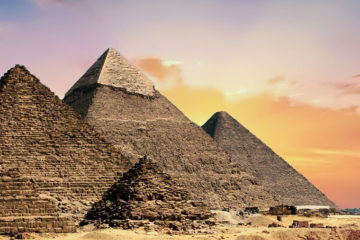 As Cuba is a longer flight, and Dubai has a more urban scenery, we opted for Egypt, albeit with slight hesitation. It seemed to have everything from the beautiful white sand, warm Red Sea, amazing marine life and sunshine all within a relatively short flight from London (just 4.5 hours from London Gatwick), meaning there’s not much time difference (Egypt is 2 hours ahead of UK), but we were slightly cautious due to recent negative reports. Getting straight to the point, these slight concerns were quickly removed as we were welcomed by true hospitality. 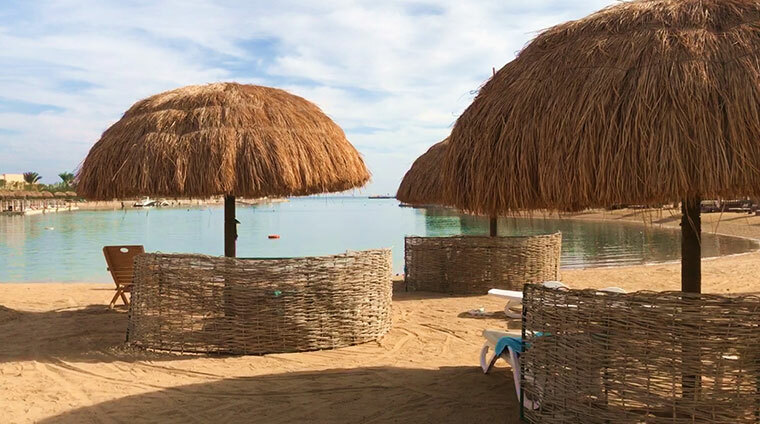 We stayed at SUNRISE Crystal Bay Resort in Hurghada, a 15 minute drive from the airport. 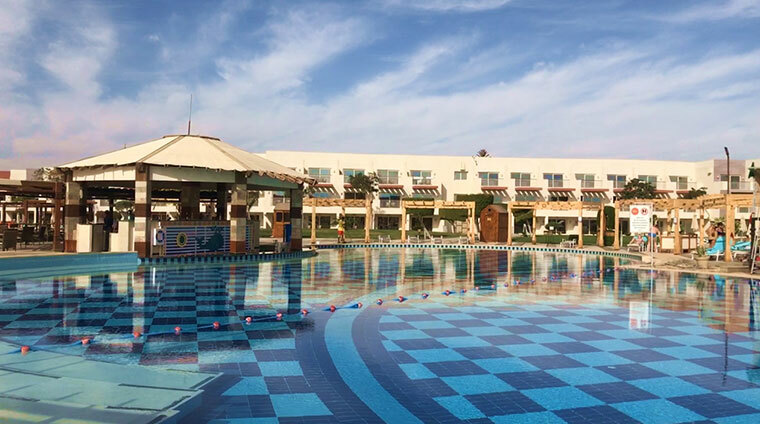 The hotel staff are amazing, very friendly and hardworking: the animation team work relentlessly to keep guests happy and entertained, with various activities throughout the day from yoga, aerobics, volleyball, to aqua gym and darts. The rooms are kept spotless (as is the hotel) and waiters are always around to bring drinks; including cocktails, beer, wine and spirits. The weather for us has been superb. 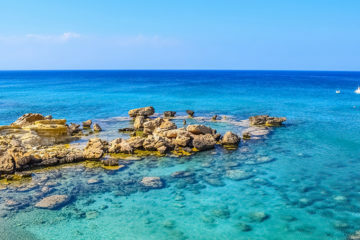 I’m sitting writing this review right now, from a sun lounger on the beach looking out to sea with a cold beer; it’s 10:20am and already 30 degrees – pure bliss. The SUNRISE Crystal Bay Resort hotel grounds are stunning. Gardeners are constantly taking pride in keeping the place living up to its 5 star rating. There’s breakfast, lunch and dinner for all-inclusive guests and snack bars available all-day between main meals, with friendly staff not only serving food, but unlimited drinks too. The breakfast here is the best I’ve had on any holiday. A massive selection but my favourite: freshly cooked omelette, falafel, and salad sets me up for the day with a nice cappuccino. The sun rises and sets early in Egypt, and we’ve been getting to the beach for 8am each morning. It’s a lovely feeling awakening and soaking up the tranquil views and calmness of the sea, offering true sense of freedom. It’s also a fantastic time to spot spectacular marine life before people are around to scare the fish away. 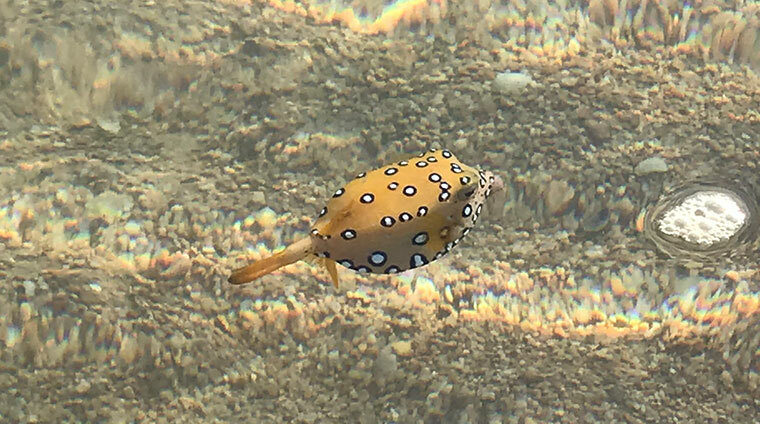 We saw pufferfish, boxfish, triggerfish, angelfish, cuttlefish, and even a white moray eel. I also spotted a lionfish beneath one of the wooden decking areas which sits above the water. Being able to see the fish happy in their natural habitat is wonderful so I’d recommend taking snorkeling equipment for extra fun. An added bonus at SUNRISE Crystal Bay Resort is that waiters serve you drinks on the beach! Does it get any better? 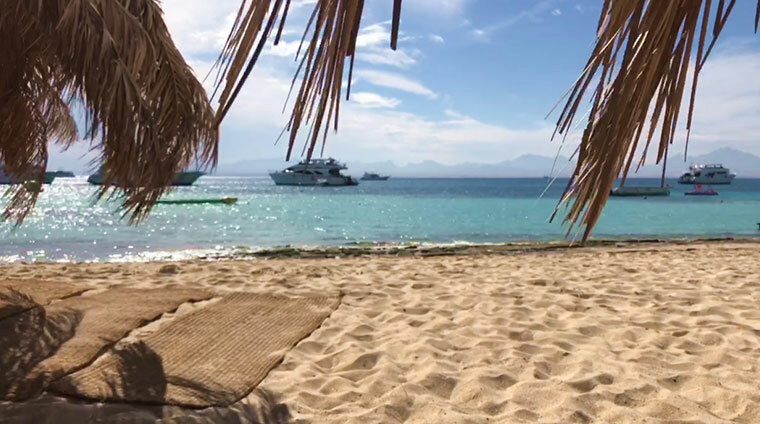 Whilst you lounge around either poolside or on the beach, reps will approach you (use a red flag provided by the towel staff if you don’t want to be bothered), offering various excursions including trips on a submarine or glass-bottom boat, snorkeling and diving experiences, day trips to Luxor or Cairo, and the boat trip we decided to book: Paradise Island. 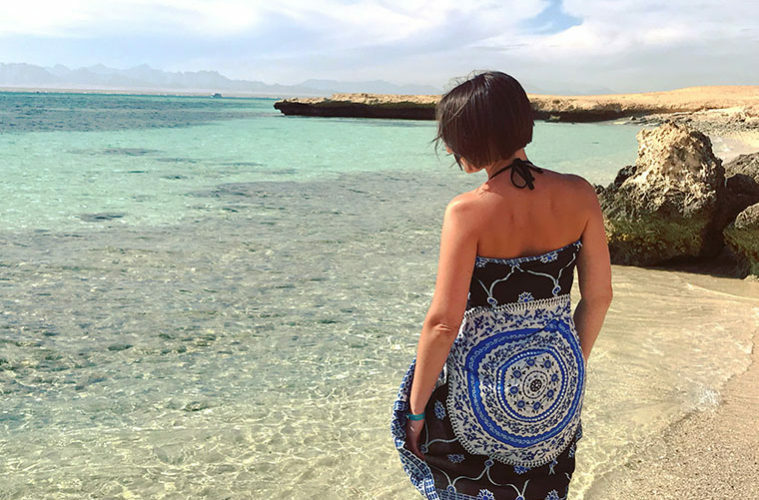 The name says it all – a remote island totally inspired by its natural surroundings, white sand, crystal clear water, fine food and great music – this exotic Red Sea island will give you memories that will last a lifetime. The boat stopped twice for snorkeling and we had lunch on board – we were even lucky enough to spot dolphins moments before we entered the boat harbour at the end of the trip. The cost is just $40/£35 per person and is extremely great value for money. It’s worth pointing out that we felt very safe throughout the holiday. Clearly SUNRISE resorts takes security very seriously and they need to, because if tourists don’t feel safe, they won’t return. 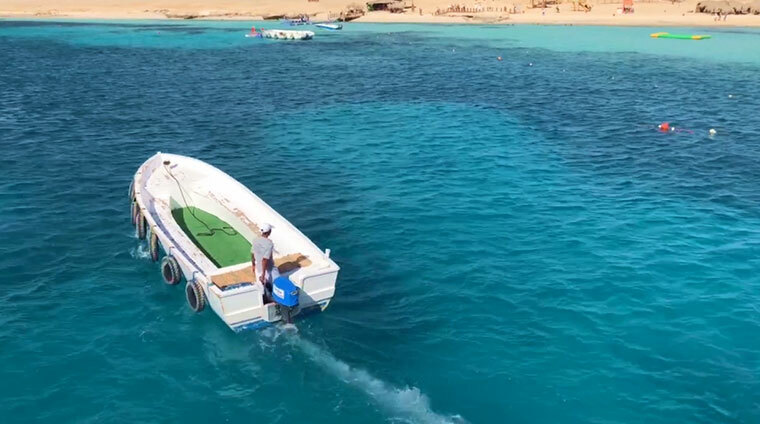 Hurghada and Egypt tourism levels have dropped significantly over previous years but based upon our experiences, I’m sure they’ll spike back up as people realise what a safe, clean, hot and wonderful place Hurghada (and much of Egypt) truly is. We can’t wait to go back to SUNRISE Crystal Bay Resort! Anyway, I better go because I’m hot and I want to jump in the sea. • The private sun huts aren’t free. • Bring $50 dollars for visa at the airport. • The sun loungers get snapped up fast. 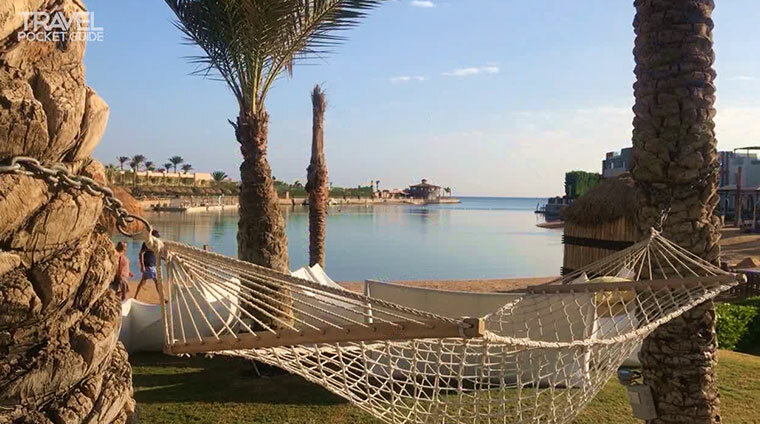 The rules are that you can’t reserve loungers before 8am, so don’t give your towels back in the afternoon (as the towel hut opens at 8am), and get to the beach at around 7:30am, pick your spot and wait until after 8am then you can leave towels down and head for breakfast. • Eat chili with a meal because it helps avoid food poisoning. • Get a red flag from the towel hut to stop excursion sales staff bothering you. • Tip staff as frequently as possible. 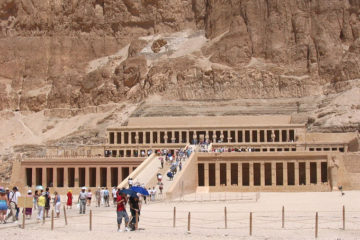 • Check the exchange rate, but for our trip it was best to exchange for USD rather than Egyptian Pounds (L.E.). Another option would be to take GBP as this is also accepted. • Even if travelling during winter months, take sun cream lotion! 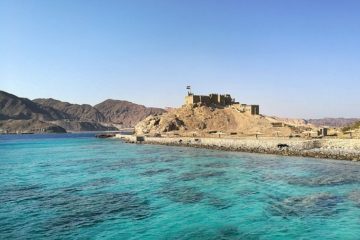 • Read online about Egyptian laws – there’s a few laws not so obvious, including photo restrictions!